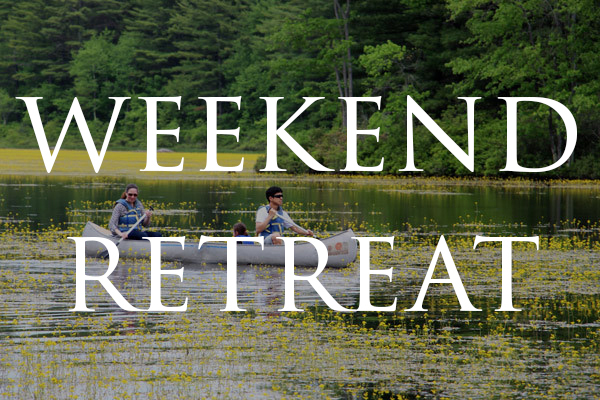 Listen to our sermons & conversations on your phone, on your computer, on the subway, or in the woods -- all summer long. Then respond and discuss in our Facebook group. Read along with us, wherever you are. 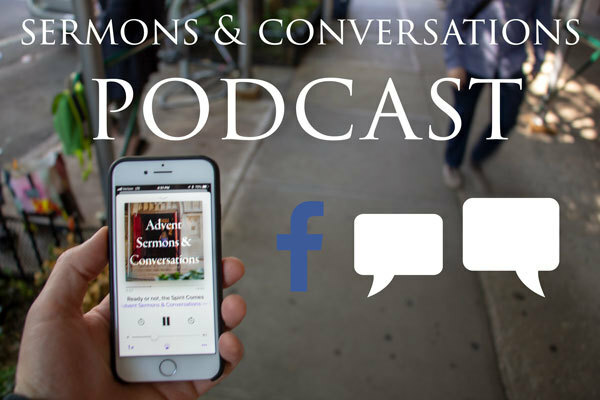 You can come our monthly in-person discussion at Advent, or join the discussion online in our Facebook group. 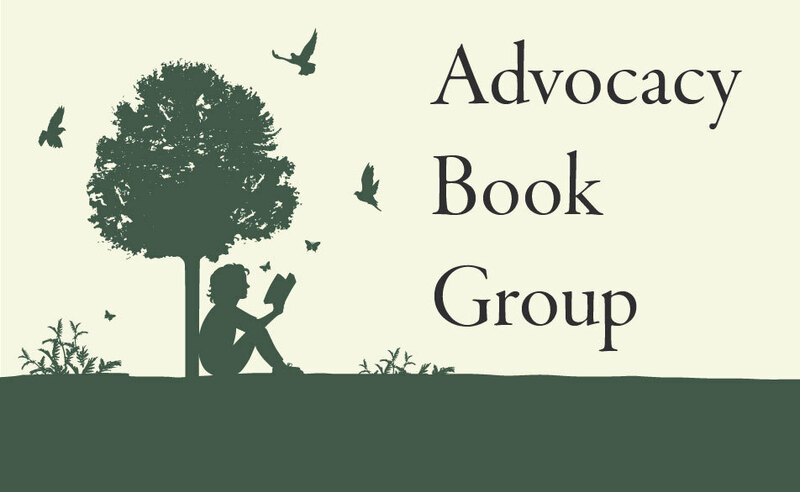 Share your questions and thoughts in our Advocacy Book Group on Facebook, or join us for an in-person gathering and discussion of this book on Tuesday, June 5 at 7pm. 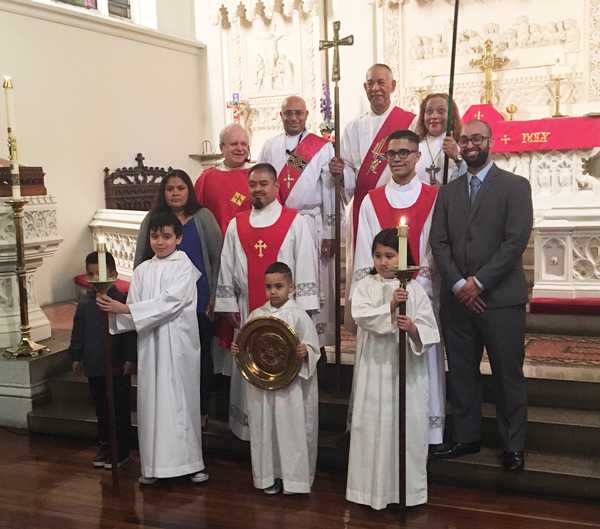 We celebrated the Confirmation of 4 students at 12:30pm Spanish worship last Sunday, and will confirm 3 students at 9am English worship this Sunday, June 3! Confirmation is an opportunity for a young person to affirm their faith after two years of study with their peers. We celebrate the work and growth of our 7 confirmation students, and this step in their faith development. 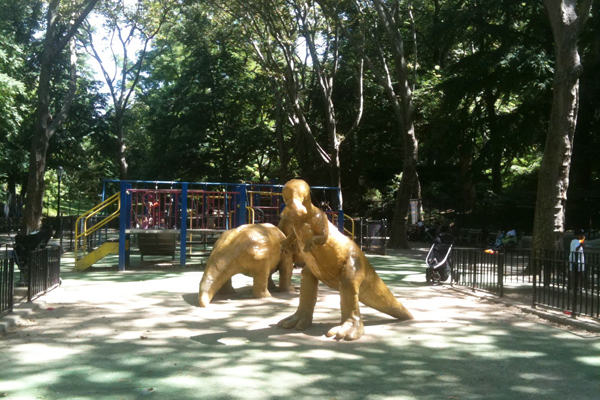 After the 11am service on June 10, come and play at Dinosaur Park (97th and Riverside). Pack a lunch and let the kids burn energy in the sprinklers while enjoying time for grown up conversation. We're praying for our group of 8 youth who will be attending the ELCA National Youth Gathering June 23 - July 1. 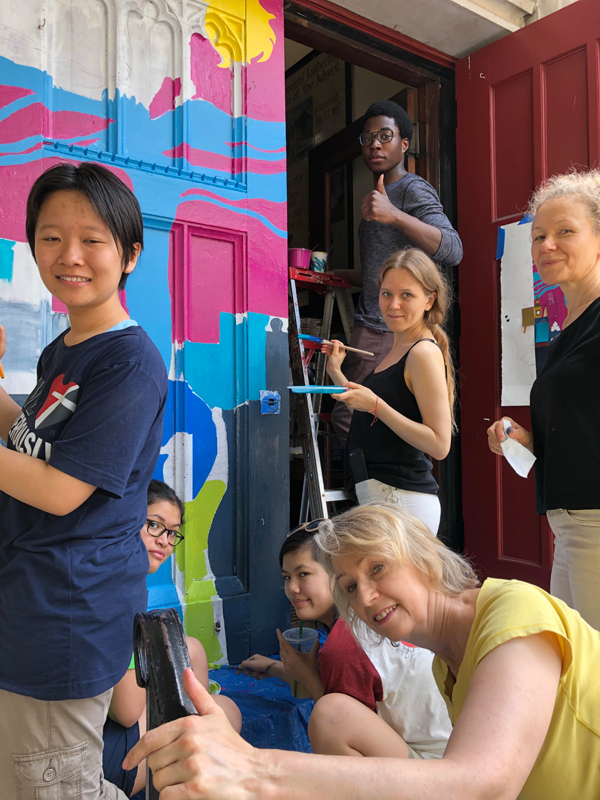 This weekend, our youth will be finishing the mural they're painting on the front doors of Advent. Contact kevin@adventnyc.org for more information. We're hosting a refugee simulation for youth led by Pinecrest Youth Leadership Ministries on Saturday, June 9 from 12-3pm. Pinecrest Youth Leadership Camp is August 12-19. Learn more and register here. And finally, applications are open for our Communications Internship next school year. Learn more and apply here. Our Congregation Council will be sharing an update on our financial position so far this year, sharing the wins, the challenges, and possible steps we can take in the future.